Peace filled atmosphere is available in the college with lush green campus and infrastructure which is constructed with modern technology. In the exams who have good amazing marks have been provided with placement and more than 80% of the students get placed in this institute. Extra curricular activities have been provided like sports, technical and cultural events etc., With all the basic needs like playing area, reading room, canteen, etc., hostel is provided to both girls and boys separately. I love machines and always had a dream of becoming a mechanical engineer. 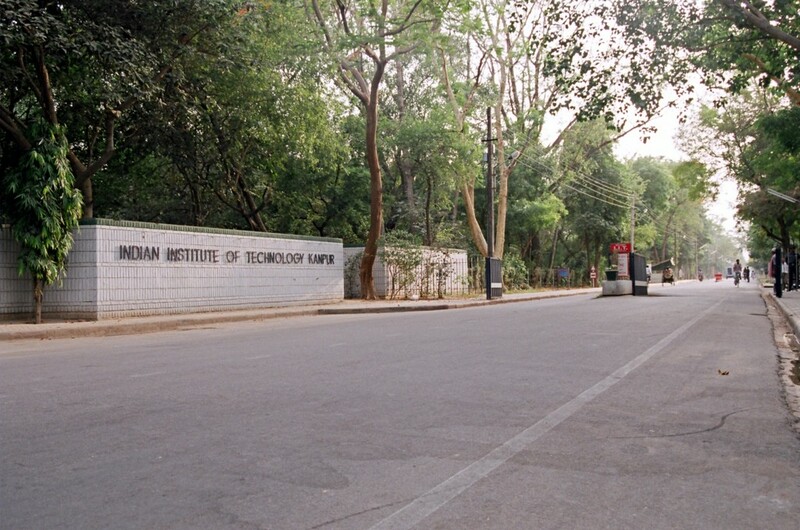 I with great efforts was able to make it to IIT. As I belong to other state I had to stay in hostel, and it had another world within. The hostels were well built and well maintained with all the modern facilities and comfortable living. Even the mess quality was good with taste rotational menu. My 4 years of engineering was beautiful because of this college. The most recognized for good placements and the infrastructure and the ambiance. The college is known as for ambiance, infrastructure and Placements and also known for lush green environment and tech fest. With numerous colleges tech fest is conducted and certificate achieved from the college is well recognized and precious one. Write Your Reviews on "Indian Institute of Technology Kanpur"
Are you Interested in " Indian Institute of Technology Kanpur"? Please provide the following details. 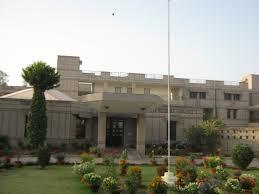 Ask Question on "Indian Institute of Technology Kanpur"?